10th February 2012. 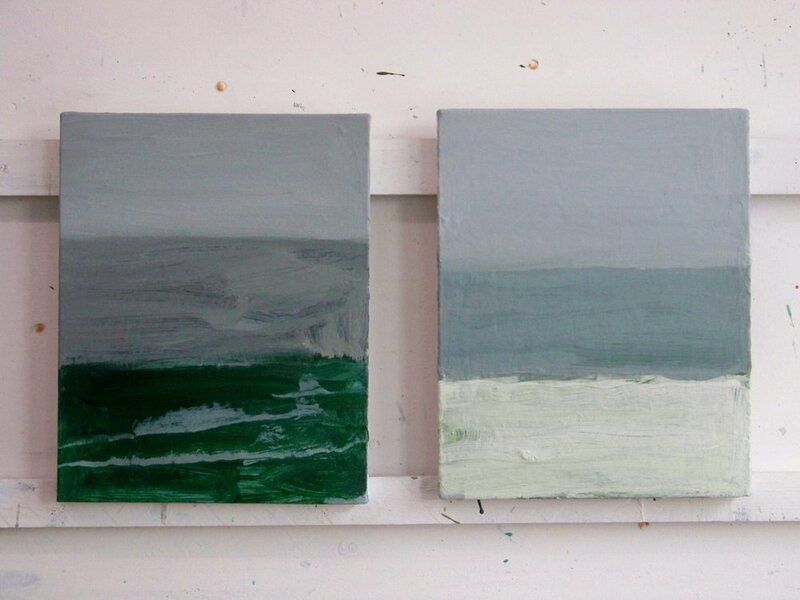 Two new paintings of the snow and the sea. Each painting is 30 x 24 cm.